There’s never been a better time to start encrypting your texts and phone calls. Hackers are breaking into more personal devices than ever before, and massive government surveillance dragnets are indiscriminately sweeping up people’s digital communications. Encryption can protect you. By encrypting your messages, you can make sure only you and the intended recipient are able to read any messages you send. More specifically, end-to-end encryption uses complex mathematical algorithms to scramble your data so only your intended recipient can unscramble your message. Your service provider can’t access them, and the developer of the app you’re using can’t see them. This prevents would-be hackers or government surveillance tools from collecting your communications. So, with that in mind, here are the best mobile apps for sending encrypted messages. Signal is pretty much the holy grail of encrypted messaging apps. 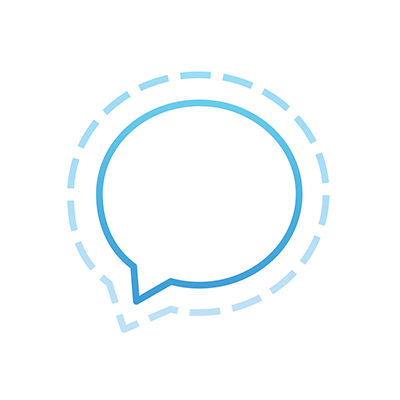 It’s free, easy to use, and most importantly, its design and encryption protocol make it the most secure messaging app on the market. The app syncs with your address book and allows you to instantly call or message anyone else who also has the Signal app. The creator of Signal, a cryptographer named Moxie Marlinspike, developed the Signal encryption protocol which has received universal praise from computer security experts. 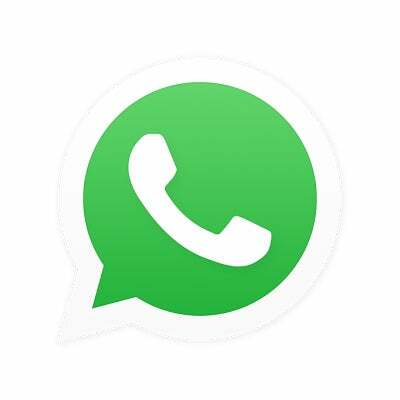 WhatsApp recently rolled out automatic end-to-end encryption for all users using the Signal protocol. You may already use the app (a billion other people do), so its a great solution if you want to communicate with friends and family who don’t want to go out of their way to download a specialised encrypted messaging app. The only thing to consider if you’re a die-hard privacy fanatic is that Facebook, a company that makes its money by selling user’s personal information to advertisers, recently dropped $16 billion (£11.5bn) to buy the app. That’s not to say that Facebook would interfere with the integrity of WhatsApp messages, or that they would ever sell WhatsApp user data. The WhatsApp team appears to operate as an independent entity within Facebook, but it’s something to think about. Apple’s default messaging app is also encrypted, but it needs to be replaced, encryption expert and professor at John Hopkins university Matthew Green told Gizmodo. The encryption that iMessage uses is one Apple cooked up themselves, and it doesn’t follow all of the best practices. In fact, a team of researchers led by Green recently found an exploit that would allow a sophisticated attacker to decrypt photos and videos sent over the service. While it’s not the absolute best, its still pretty good, Green said. He predicts Apple will move to change their protocol to something like Signal, but with over a billion devices using iMessage, that’s easier said than done. 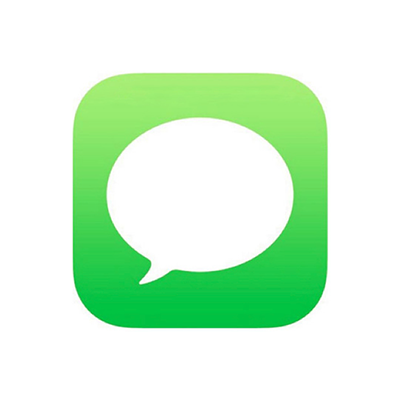 The best part about iMessage is that its preinstalled on every iPhone, meaning sending encrypted messages is just as easy as sending a regular text message. Stay far, far away from Telegram. 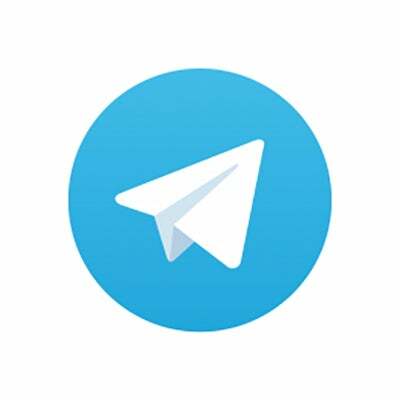 The app is often portrayed as a safe and secure encrypted messaging app, but its default settings store your messages on Telegram’s unencrypted servers. This is pretty much one of the worst things you could imagine when trying to send secure messages. The app allows you to switch into a ‘secret’ mode, but even then, the encryption used by Telegram is weak and faulty. Seriously, avoid this app at all costs if you’re looking to communicate securely.